My imagination flies when I see a photograph like this, especially when it’s a location that I’ve never been to. 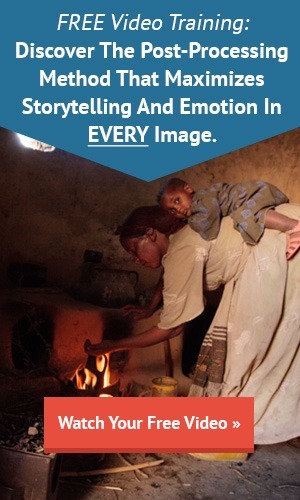 This week our free Quick Guide is about how to tell stories with your photography. A good story really adds to a good photograph. 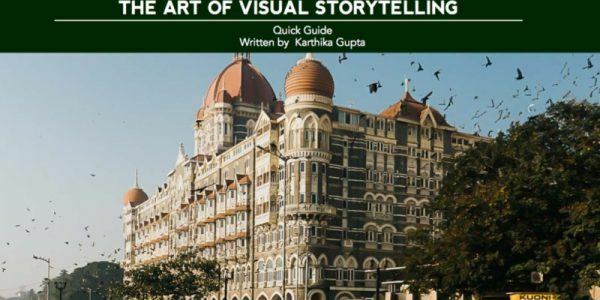 This guide was written for us by a professional photographer from Chicago, Illinois, in the United States. Her name is Karthika Gupta. This is her first Quick Guide for us, and we would love to hear your feedback. Feel free to shoot me an email.